Home » Listing » Business Services » Linmark International (Bangladesh) Ltd. 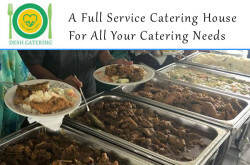 Landmark Building, 12/F, 12-14 Gulshan North C/A, Gulshan-2, Dhaka-1212, Bangladesh. 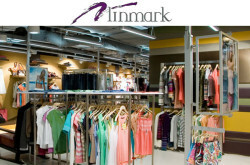 Linmark is a Hong Kong based fast growing one-stop global sourcing and supply chain management solutions provider for leading retail chain operators, well-known brands, wholesalers, mail order houses and departments stores in the U.S., Canada, Europe, South Africa, Asia and Australia. Linmark offices in Hong Kong, China (Shanghai & Shenzhen), Taiwan, India, Bangladesh, Thailand, Indonesia and Pakistan. Business Type : Sourcing Agent. Products : Apparel, General Merchandise and Consumer electronics. Apparel products including women’s, men’s and children’s clothing. 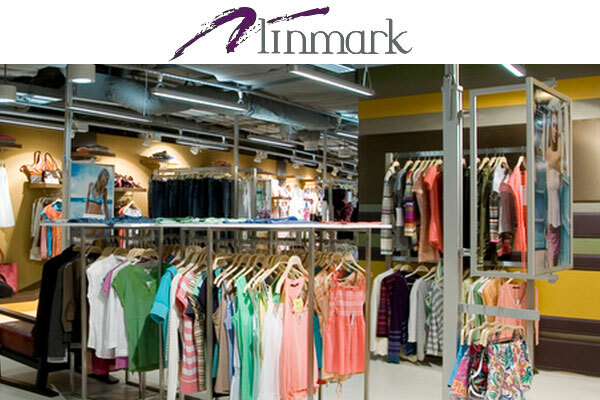 Inquiry for Linmark International (Bangladesh) Ltd.